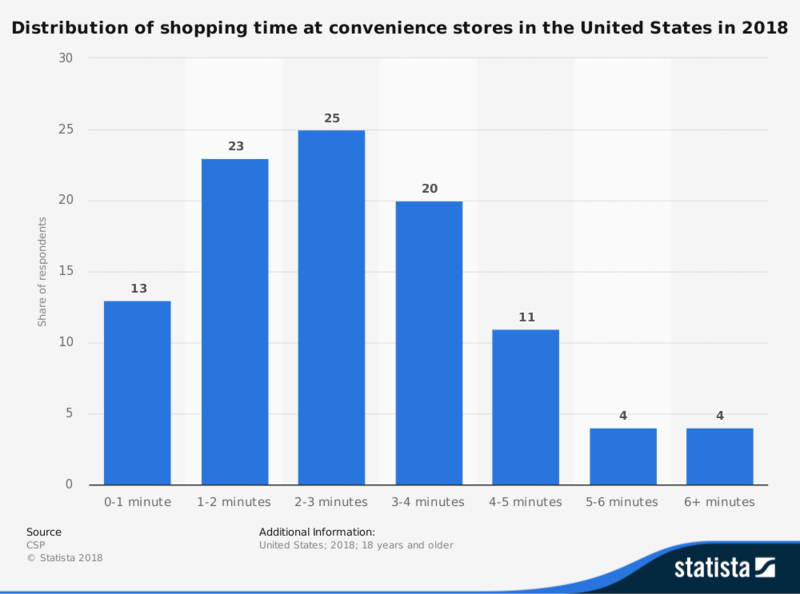 Convenience stores are small retail businesses which often supply fuel for purchase while providing access to a vast supply of everyday items. You’ll find soft drinks, energy drinks, coffee, snack foods, tobacco products, magazines, limited groceries, and tobacco products offered at most locations. Some stores stock local souvenirs or items provided by community providers too. The first convenience store opened in the United States was located in Dallas, Texas. It first opened its doors in 1927. That one store would become the start of the largest convenience store chain in North America: 7-11. Other leading brand-names in this industry include Speedway, Circle K, and Casey’s General Store. Although the price profile of items at convenience stores are higher than other food and beverage locations, customers do see value in the ease of accessibility. Once they fill up their vehicle with fuel, they can step into the store to purchase a variety of items which meet each unique need. Hot breakfasts, fresh coffee, and alcohol products tend to be the most common items purchased at the typical location. 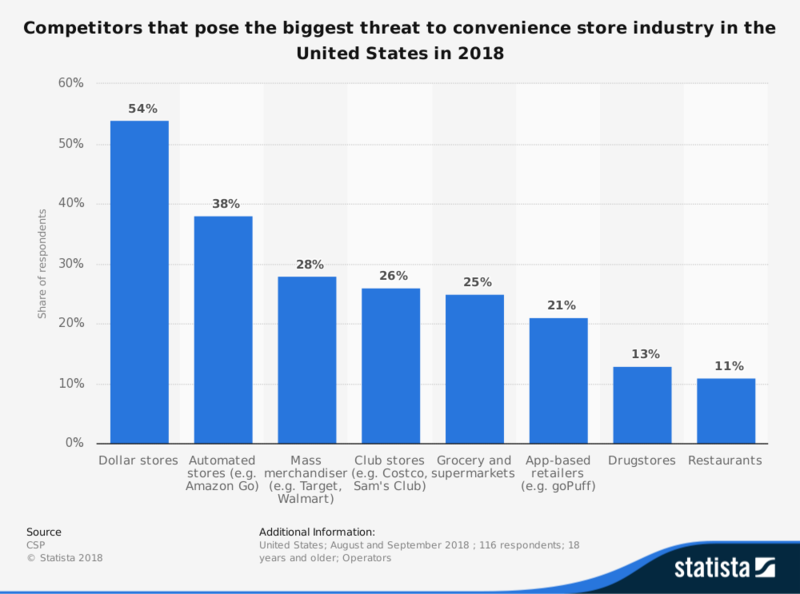 The convenience store industry is in a unique position. Even though the profit margins for fuel are often small, sometimes just a few pennies per gallon, the food and beverage items made available to consumers push profits higher. A successful convenience store owner with a fuel station can easily clear $100,000 in net profits, including the payment of wages, on even a down year. Location is the primary factor for profitability today. New stores look for properties of up to 3 acres in size to promote more fuel pumps and access because that encourages more consumers to shop inside. Destinations along long-distance highways include restaurants, showers, and other home conveniences which add to their profit margins too. 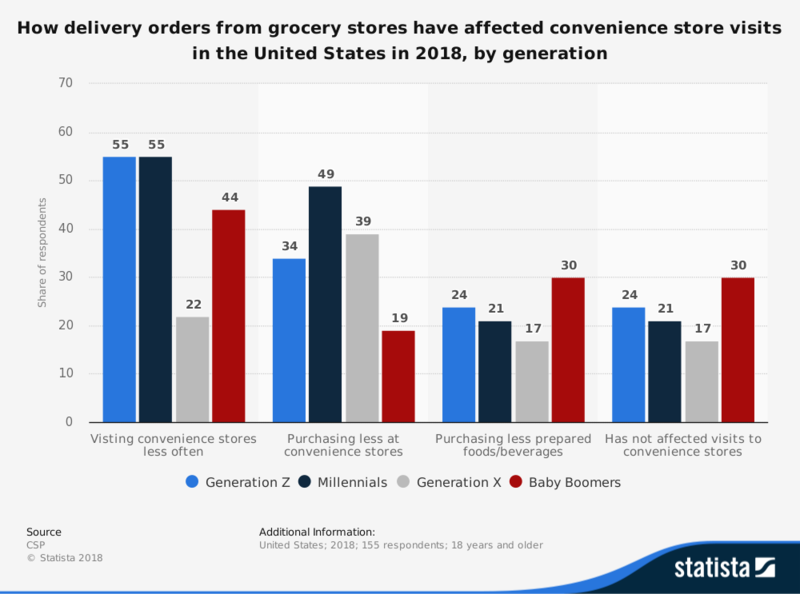 Expect the convenience store industry to keep setting new records in the coming years, especially if the North American economy remains strong.